While antibacterial cleaners are popular they often contain harsh and un-environmentally friendly chemicals that can be dangerous around children, and if used excessively they may actually promote the development of super-bacteria that ordinary cleaners can't kill. 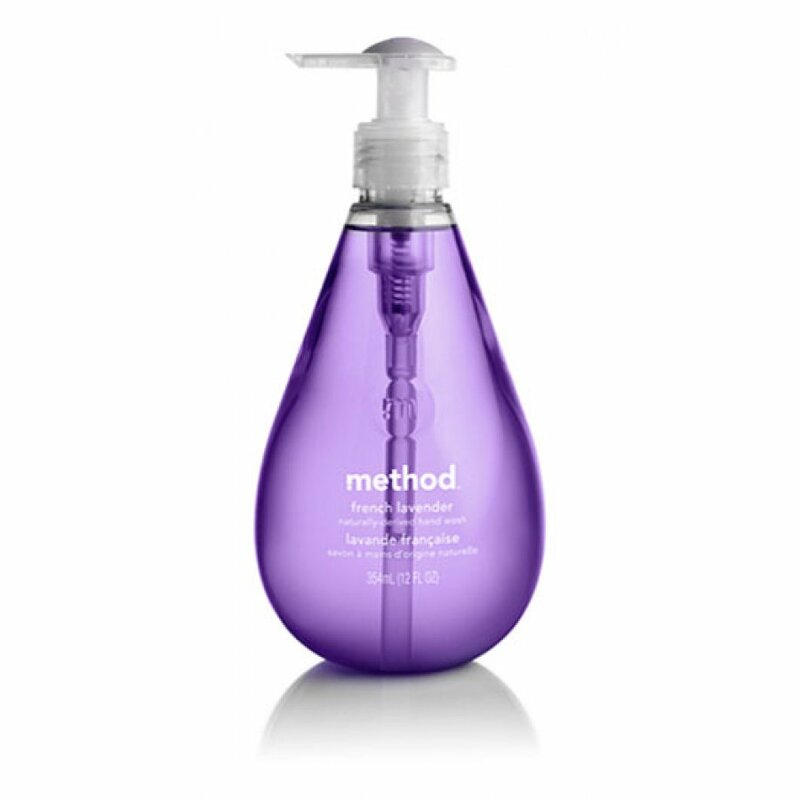 Method handwashes come in beautifully packaged bottles that you will be proud to display in your home. Free from parabens, phthalates, animal by-products or triclosan, and Method do not test on animals. Water,sodium lauryl sulphate , cocamide dea, cocamidopropyl betaine, glycerine, aloe barbadensis gel, tocopheryl acetate, citric acid, sodium chloride, sodium citrate, benzophenone 4, methylchloroisothiazolinone, methylisothiazolinone, fragrance, colour. 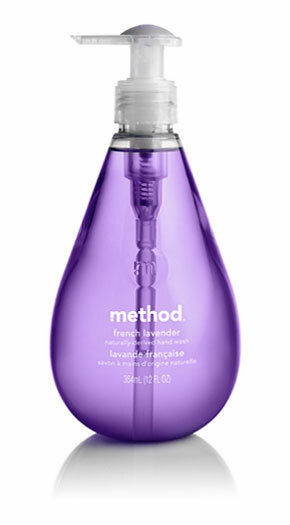 The Method Gel Handsoap - Lavender - 354ml product ethics are indicated below. To learn more about these product ethics and to see related products, follow the links below. There are currently no questions to display about Method Gel Handsoap - Lavender - 354ml. Method was created as a collection of eco-friendly household cleaning products at the forefront of the green cleaning revolution. Tired of sprays, liquids and washes created from potentially harmful chemicals, Method’s founders Adam and Eric decided that there must be a cleaner way to clean. The product range that they have developed is all naturally derived; non-toxic, paraben-free and biodegradable , and they even look good. Method believes strongly in the importance of green living, green energy and sustainability for living a more healthy lifestyle, and they’re also big advocates of the anti-animal cruelty movement, so you can be sure that the products you clean with are helping to save the world in every way they can.